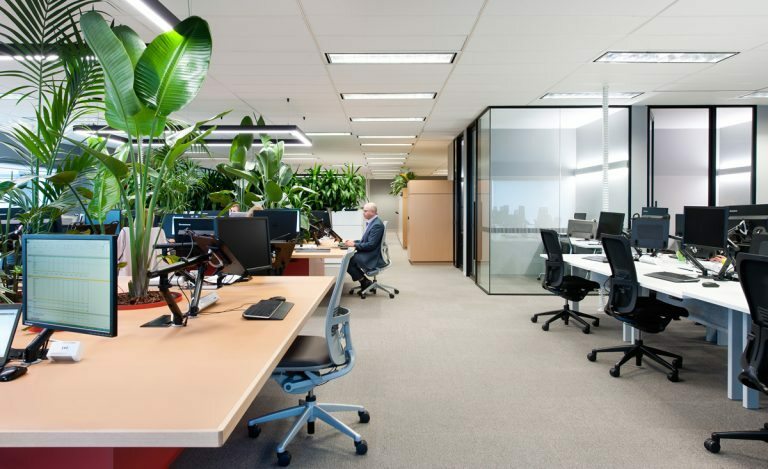 UCI’s Interchange Sit Stand workstation system, from the UCI Design Studio, is proudly Australian made at UCI’s factory in Adelaide. 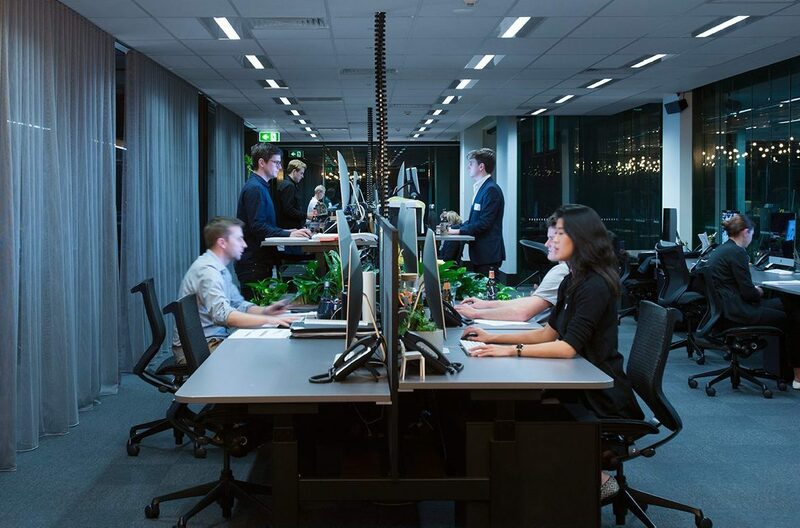 UCI’s research into sedentary behaviour supports our leadership in flexible workplaces. The Interchange Electric Sit Stand workstation and desk system is specifically designed for the flexible workplace. With height adjustment options from standing models, to Sit Stand electric models as well as winder and technician height adjustable, you are able to create healthier workplaces for your employees. Flexibility and adaptability are key elements of UCI’s Interchange workstation. It is available in various sizes, shapes and configurations as well as a wide range of worktops and powder coat finishes. The Interchange Electric Sit Stand workstation is extremely well-credentialled with AFRDI Blue Tick Certification and a warranty of 10 years (five years on electronic components).